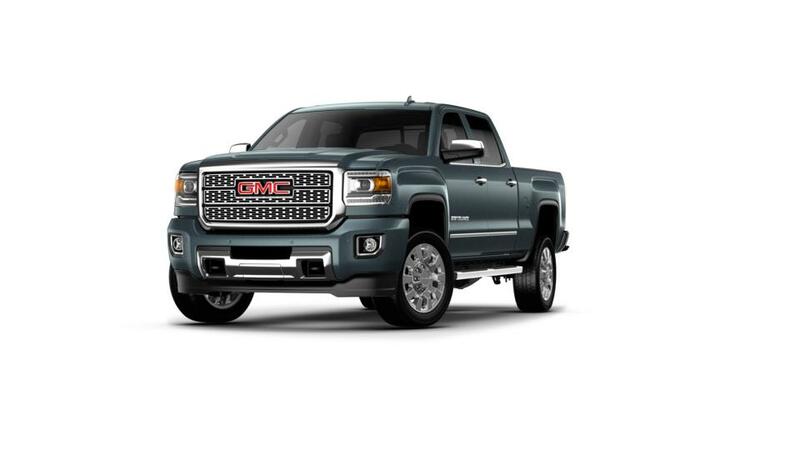 The GMC Sierra 2500HD, offered at our Watertown dealership, close to Danbury, is a pickup truck that is reliable and a great vehicle for a work truck. The interior of this heavy-duty pickup represents refinement, and it is created with absolute detail as well as brilliance. With its strong and aggressive style, this heavy-duty truck is certain to grab a good deal of attention on the city roads. Groove to your favorite songs or stay in touch with your close friends and family ones, with all the driver-centric technology elements put in this truck. Lane departure warning, forward collision alert and safety alert driver seat, assist the driver while when driving of the GMC Sierra 2500HD. 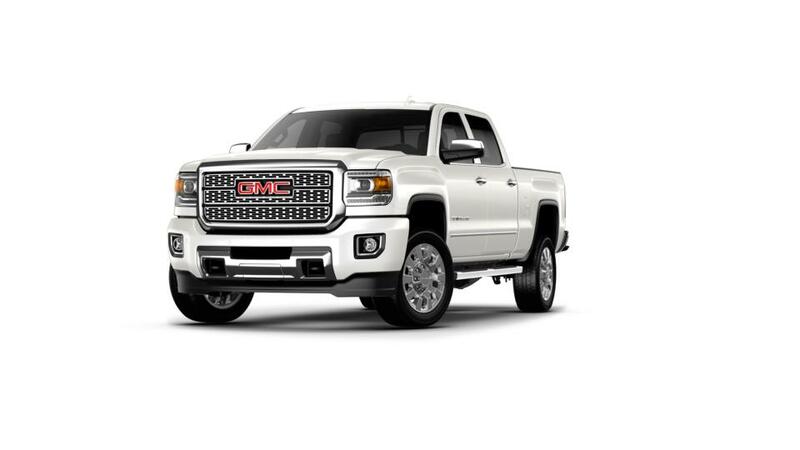 While the diesel exhaust brake helps in reducing brake pad deterioration, the improved induction system of the GMC Sierra 2500HD delivers top-notch horsepower rating. Test-drive the new GMC Terrain at our dealership, Buick GMC of Watertown, near Waterbury and Bristol, and also know more about the Sierra 2500HD leases available with us. Contact us at (860) 631-5745, for more information.